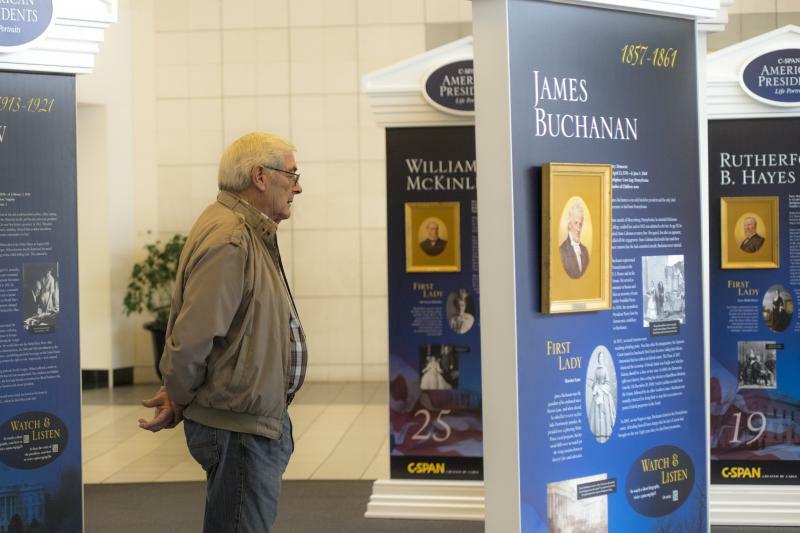 The Bergner’s parent company, Bon-Ton Stores, filed for Chapter 11 bankruptcy in February. On Tuesday, two liquidators won an auction for Bon-Ton, setting up likely closures of its stores nationwide, including Bergner’s locations. A bankruptcy court hearing is set for Wednesday. 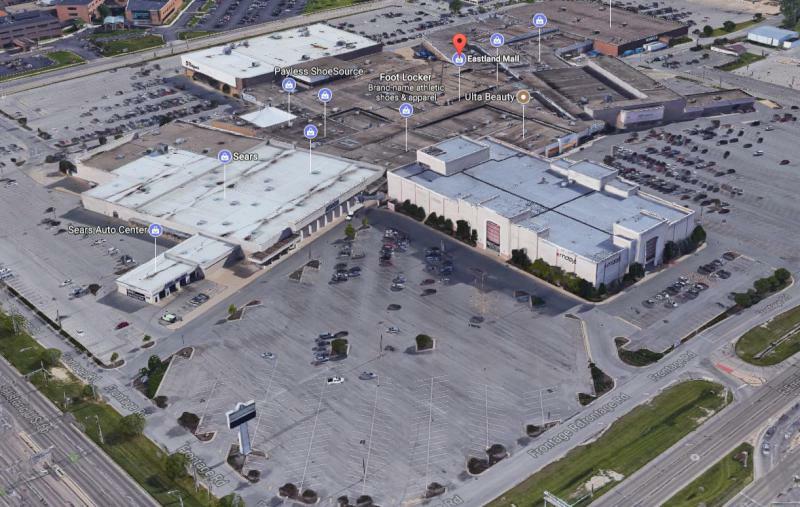 CBL Properties, the owner of Bloomington’s Eastland Mall, has “not yet been informed by Bon-Ton with confirmation of store closures at this time,” the company told GLT. If Bergner’s closes, it will be another challenge for CBL as it looks to revitalize struggling Eastland Mall. 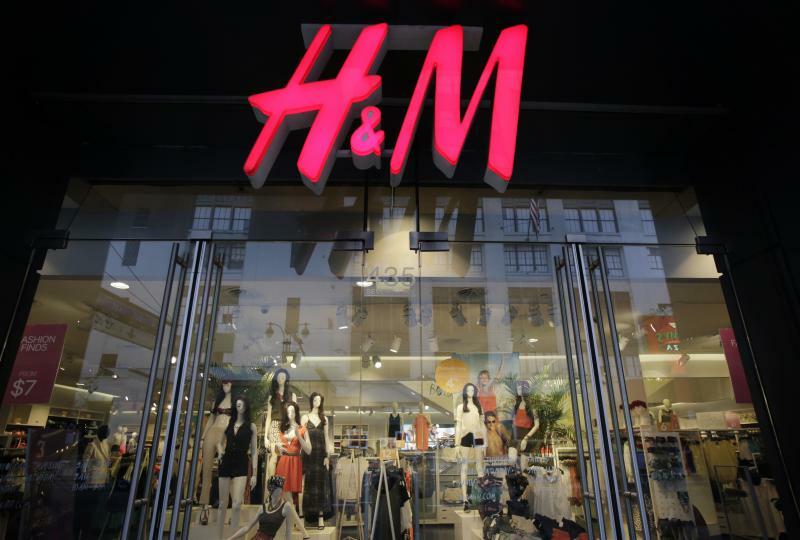 CBL has announced plans to redevelop the property, including replacing the shuttered JCPenney location with an H&M store and Planet Fitness. Another anchor store, Macy’s, has also closed. 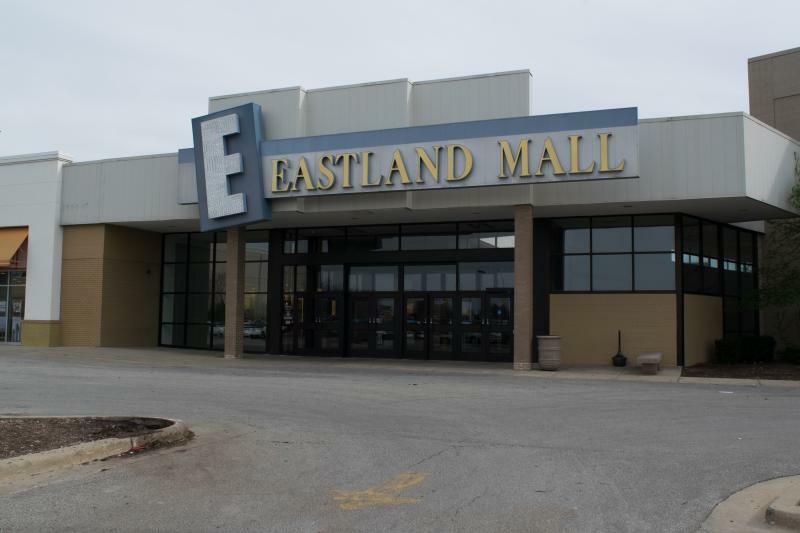 Eastland Mall management has also secured Outback Steakhouse on an outlot. Outback will relocate from an older site in Bloomington. Bon-Ton said Tuesday’s auction results will lead to an “orderly winddown operations,” but a timeline for store closures was unclear.